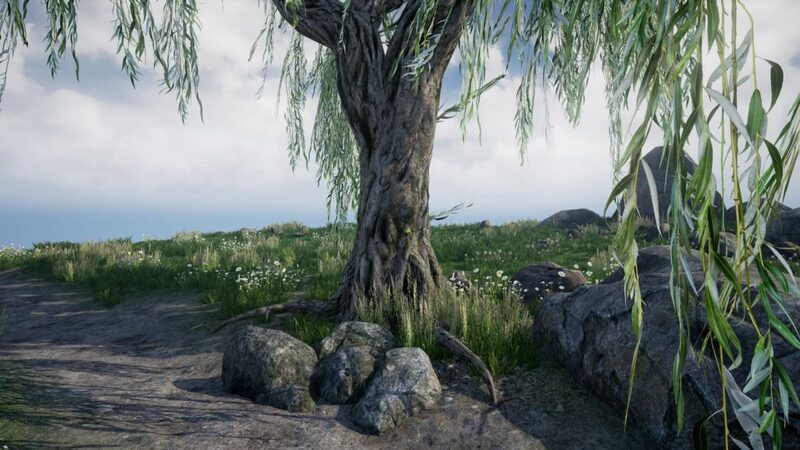 This pack contains environment models, materials and texture sets. 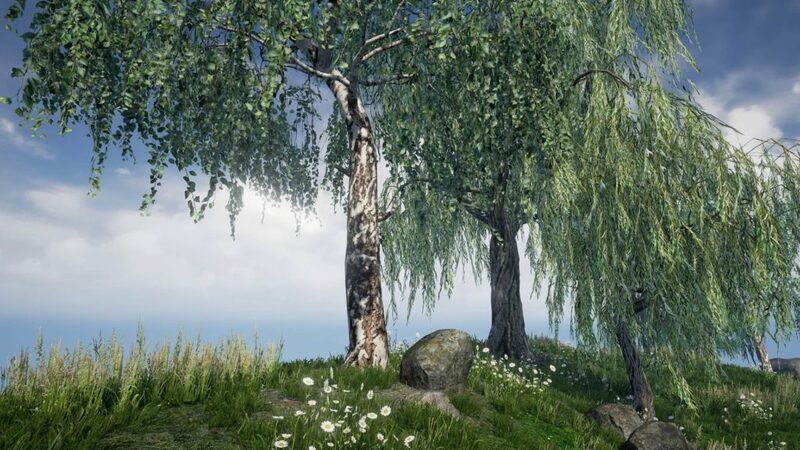 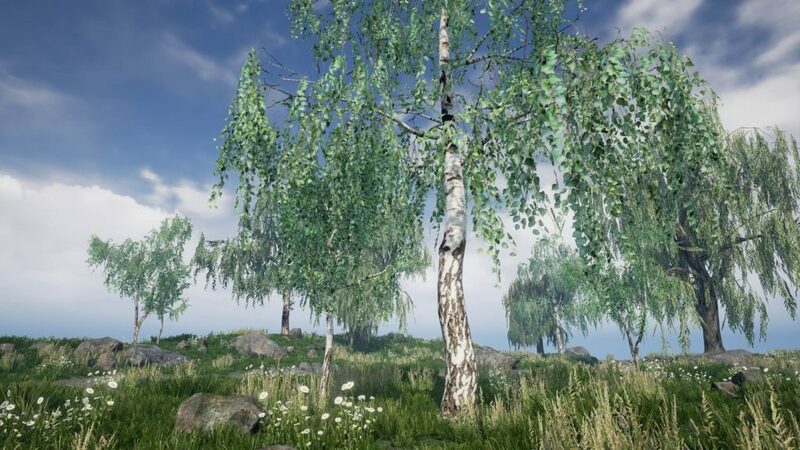 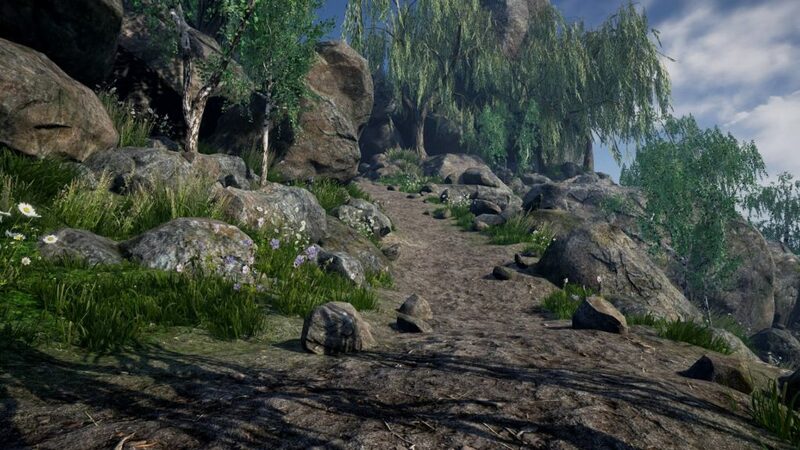 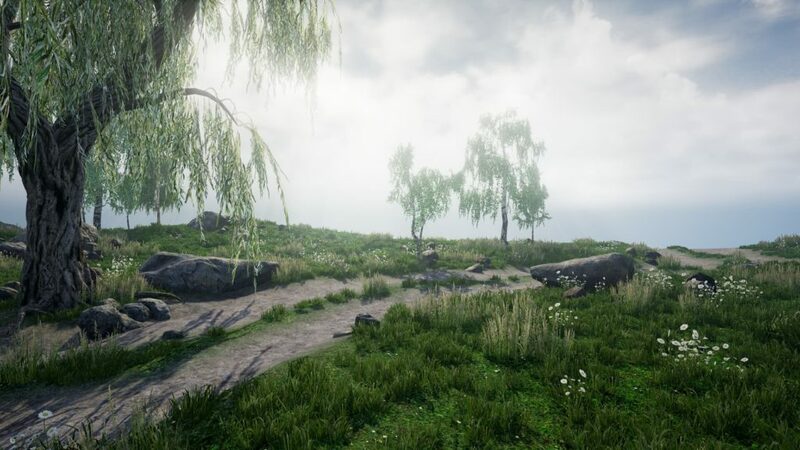 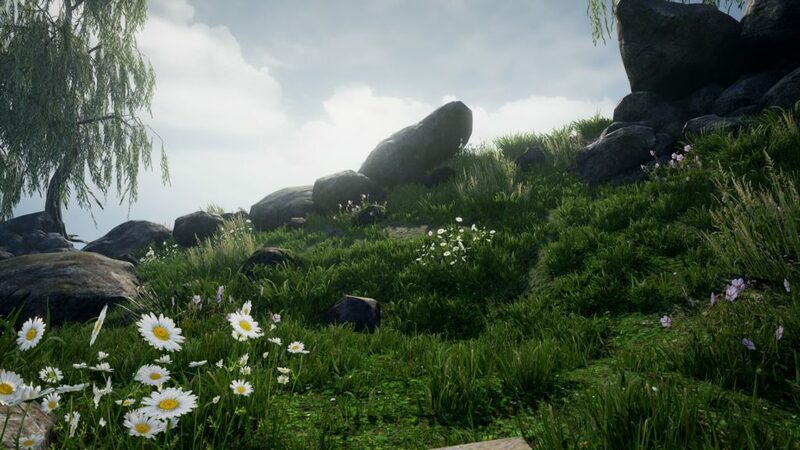 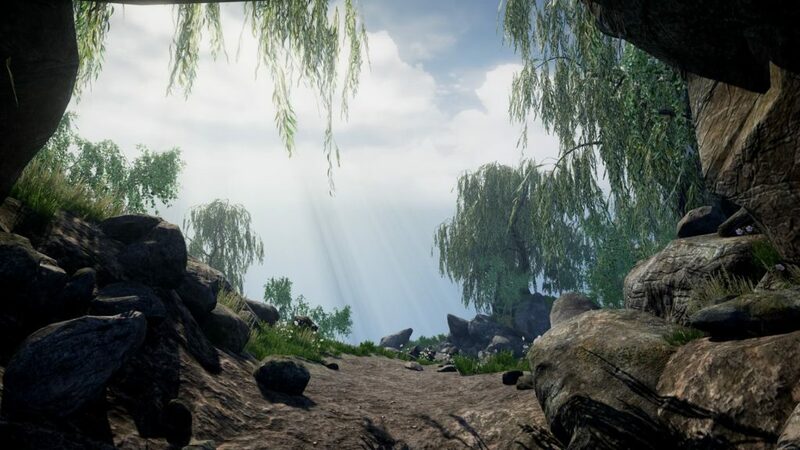 You will find here very optimized assets such like: trees, rocks, stones, grass, landscape materials and textures. 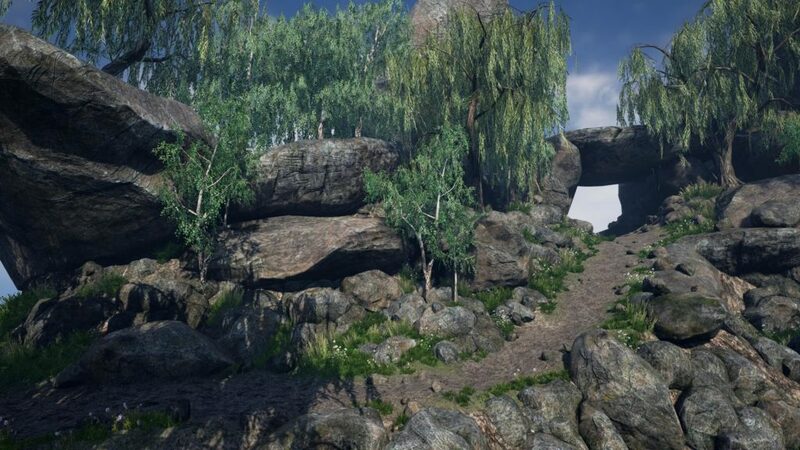 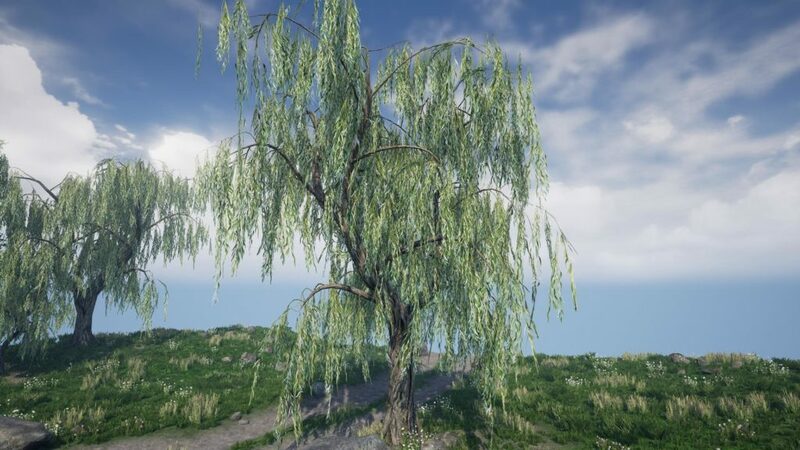 This asset is perfect for games and ArchViz.